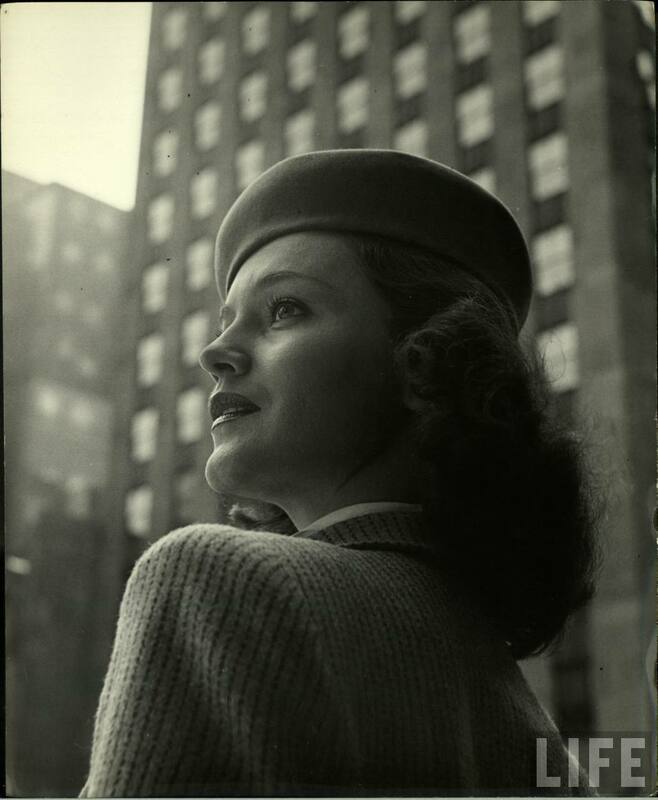 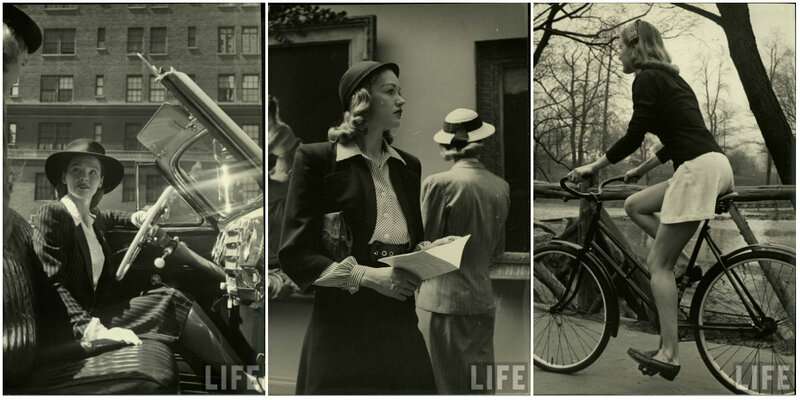 In the May 21, 1945 issue of LIFE Magazine, an article called “The American Look” appeared alongside wonderful images by photographer Nina Leen. 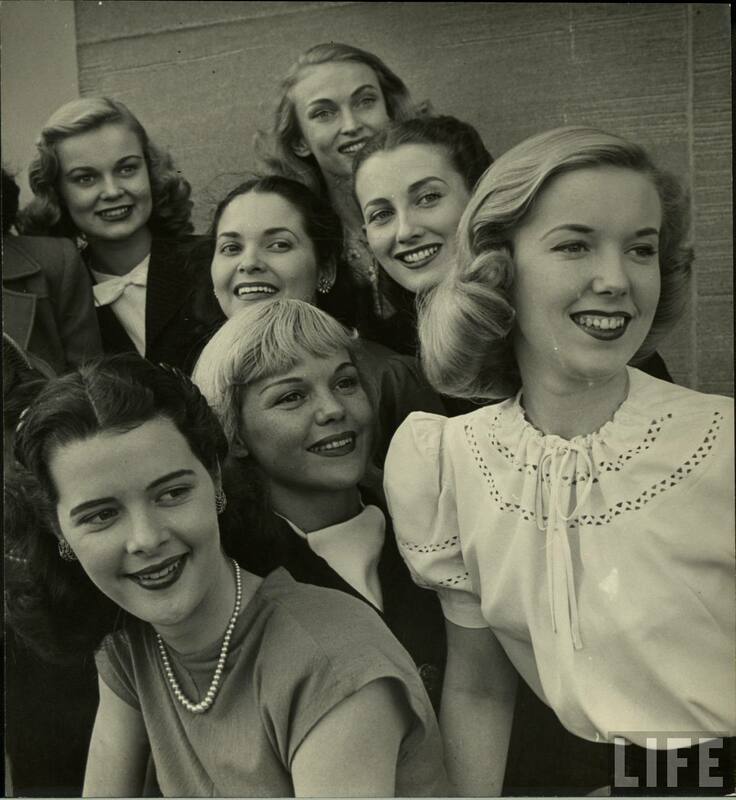 Asserting that during WWII, US GIs had travelled the world and found the world’s women lacking in comparison to the “girls back home,” the article is a charming celebration of the fresh-scrubbed American girl, a wonderful look back at fashion and beauty in the 1940s and, of course, is a bit unintentionally funny to the modern eye. 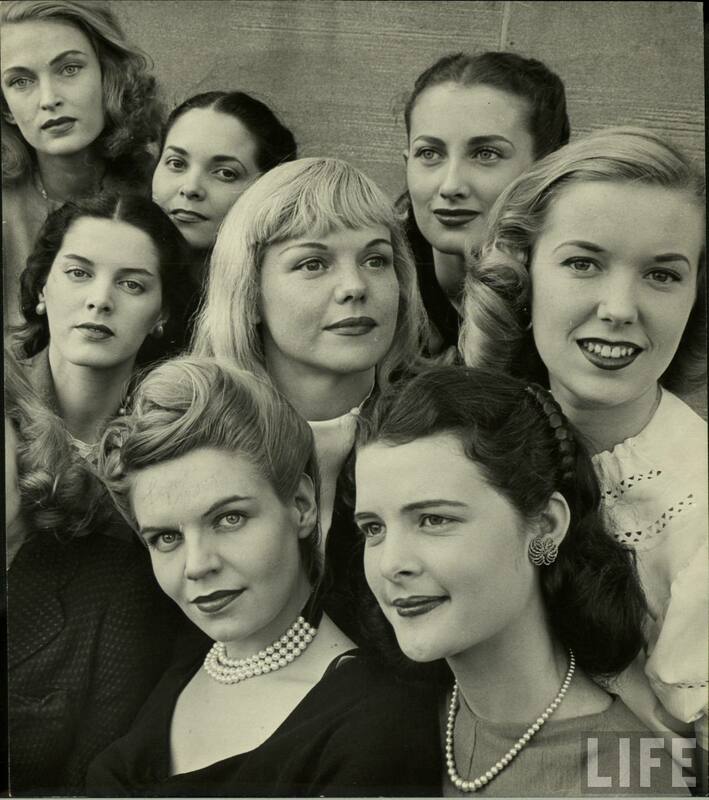 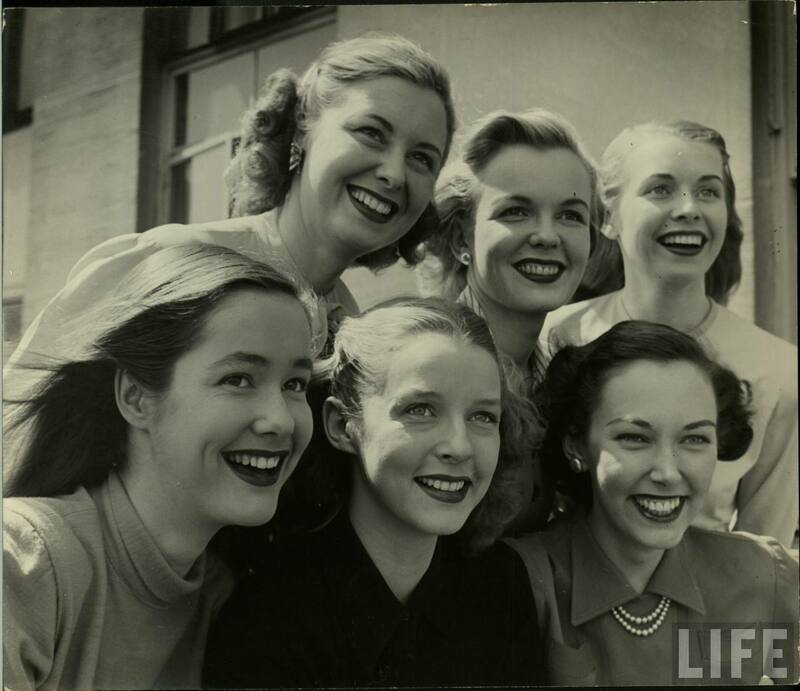 The article stands the test of time and is amazing — even if some of the ideas are more than a bit outdated at this point — mainly due to the beautiful photographs taken by Nina Leen. 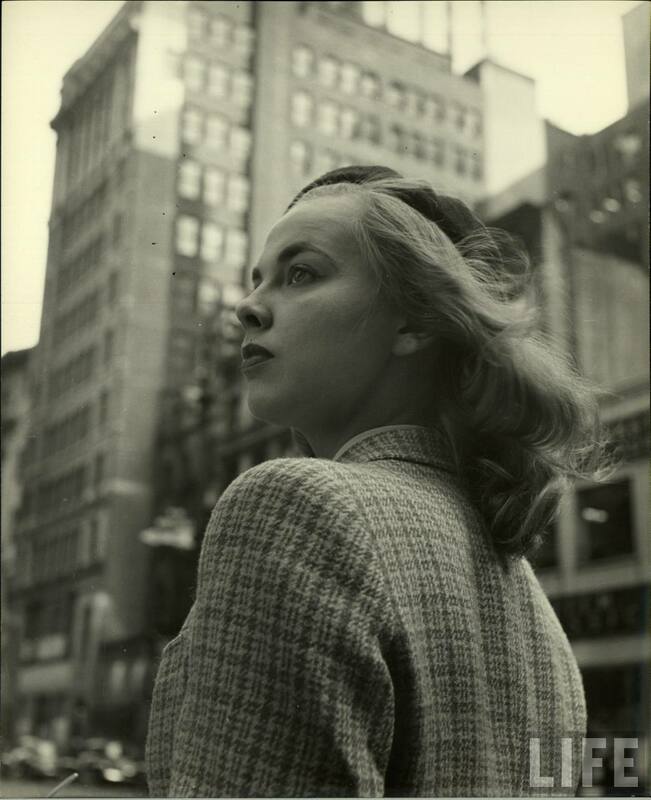 Leen was one of the first female photographers for LIFE and is best known for her images of fashion, Americana and animals.